Did I mention Road Trip Scarves are addictive? I made my first Road Trip Scarf a couple of week’s ago and displayed it in this blog post. Now I have just finished my second Road Trip Scarf (RTS) in a different yarn. The first one was in Bernat Mosaic Ambrosia and is quite a thick yarn. The second RTS is a lighter weight lovely red variegated yarn by King Cole. This second one is for sale stock – for the Christmas markets, hopefully. I still haven’t heard either way about Liverpool! 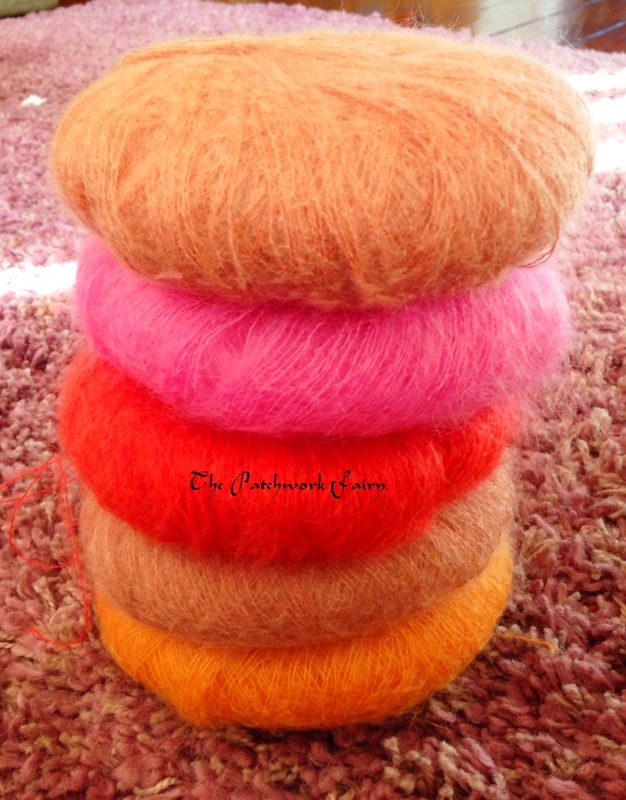 My next makes are going to be some fingerless mittens and a cowl in chunky highland tweed yarn but I also have some beautifully soft, bouncy and strokeable mohair. I adore the look and feel of it but can’t decide what to make with it. It’s very thin and so I think I’ll need to use two strands together. I bought this during my visit to the new Abakhan shop at Flint last week. I only had a short visit because of my ongoing back pain but I can’t wait to go back! Of course I could always make another RTS!! The Road Trip Scarf is by Zooty Owl and the pattern is free on her blog here – I recommend trying it as it’s a very easy pattern if you can crochet and the end result is very satisfying. Simple Wavy Crochet Edging for a Blanket and finished my Road Trip Scarf! 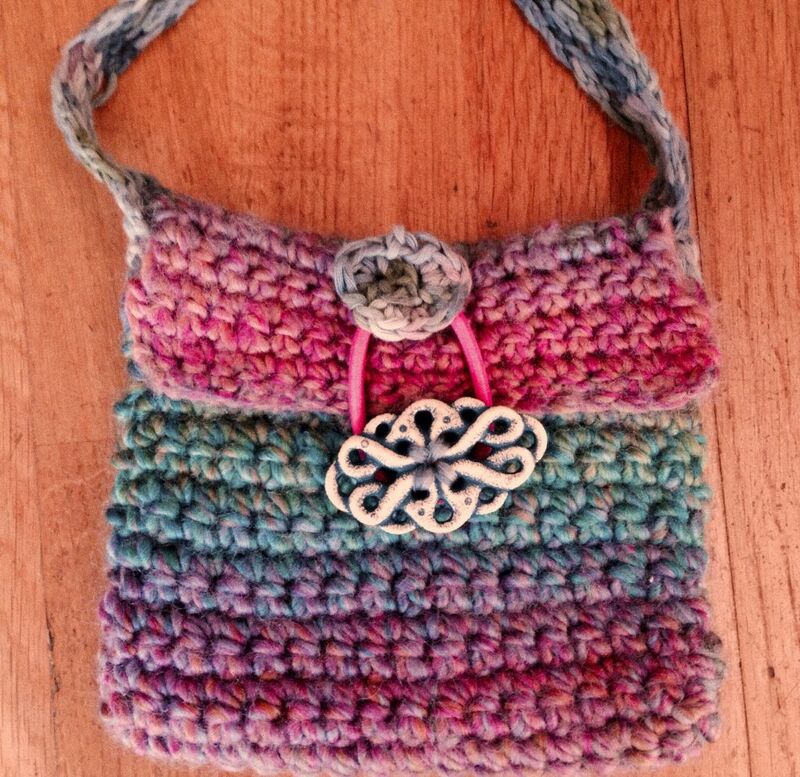 Wow – I finished some WiPs! 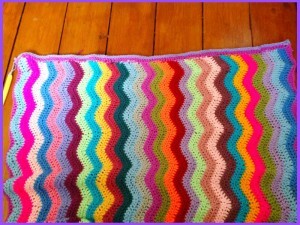 – my Ripple Blanket and my Road Trip Scarf! You could add as many straight rows as you like but I kept mine just to the two after the ‘straightening out’ row. For the wavy effect I couldn’t find anything anywhere that was simple – I didn’t want pom poms or holes or shells or drop posts or anything other than a simple wave! This week has been pretty similar to last week health wise and craft wise as I still have a very painful back and so still can’t get into my craft room to work! I can still crochet though, so after finishing my lovely Road Trip Scarf last week I immediately started another one in fiery red as I am really hoping I am selected for the xmas fair in Liverpool and so need some stock to sell! They have 100 more applicants than places though so some of us are going to be disappointed! 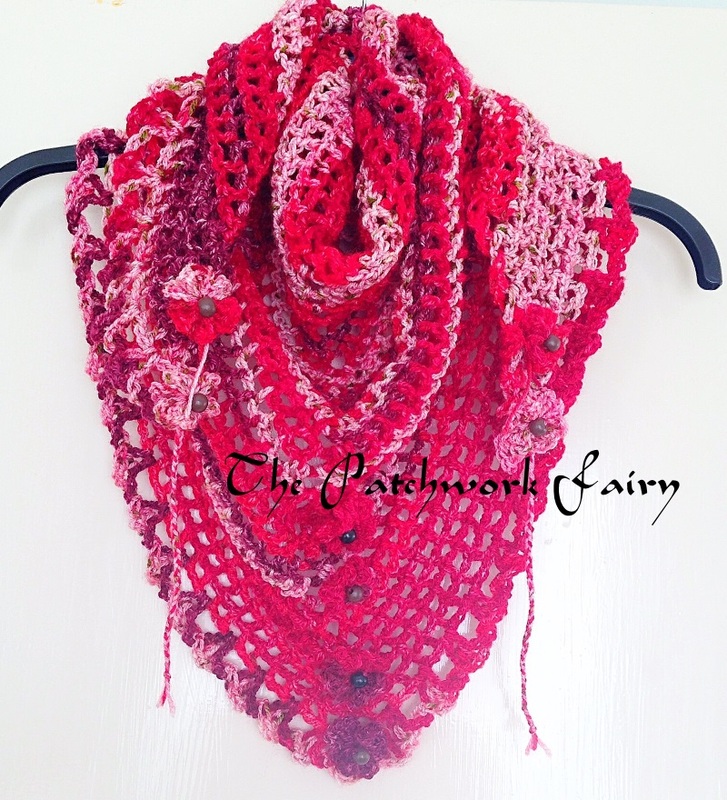 I did manage to finish my ‘Road Trip Scarf’ and add on the embellishments which make it look really pretty I think! 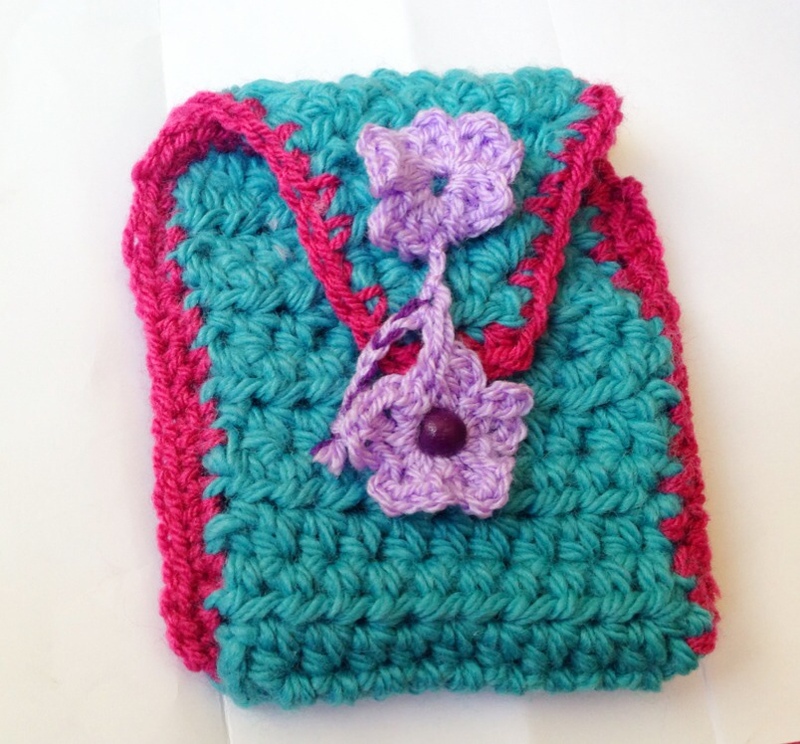 Friday this week I was awake from half 4 and so I made a little bag for keeping my mobile ‘phone and glasses in as I can’t carry a big handbag at the moment – any kind of weight causes terrible pain – I can’t even the kettle unless there is only a tiny amount of liquid in it! Here is one I made a while ago and the one I made on Friday! Anyhoo, it’s time to meet up with Handmade Monday again! See you there? 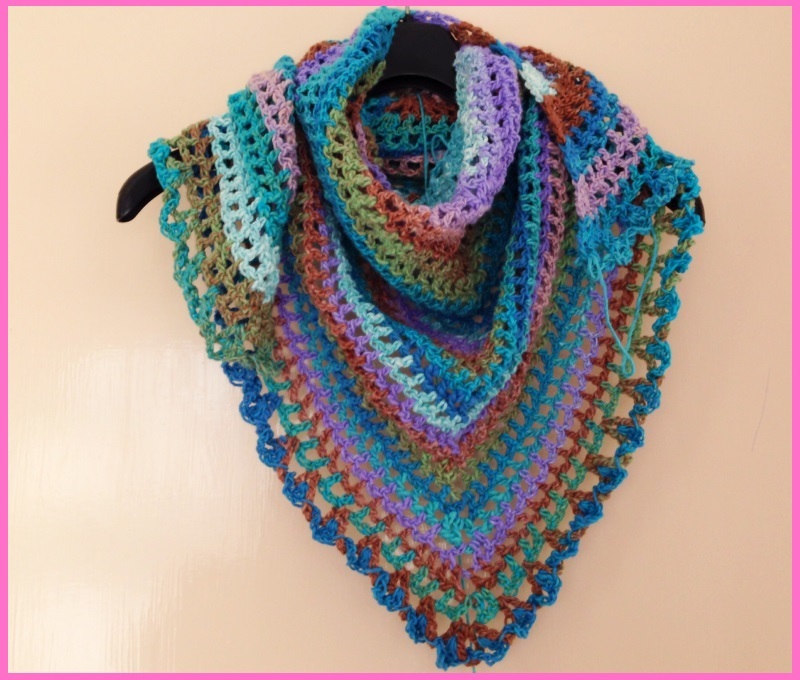 Wow I’ve been having much fun this week chatting in facebook groups where I came across the ‘Road Trip Scarf’ pattern on Zootyowl’s blog Now almost everyone in my facebook crochet group has made one, or is making one! Fortunately that means lots of help with the pattern! I am almost finished – I have to finish the top edge yet and do the flower trimmings but I am pleased with the way it’s looking already. I’m having a bit of trouble following the last row of the pattern but other than that it’s been a lovely quick make! 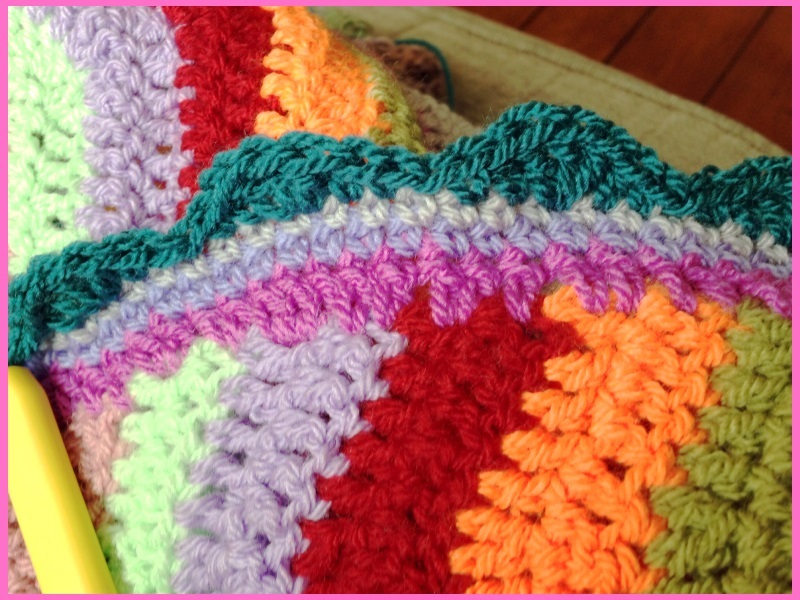 I’d recommend it if you enjoy crochet as once you get going it’s easy to do whilst watching TV or chatting! If you wonder why it’s called that just read her blog post about the pattern via the link above! 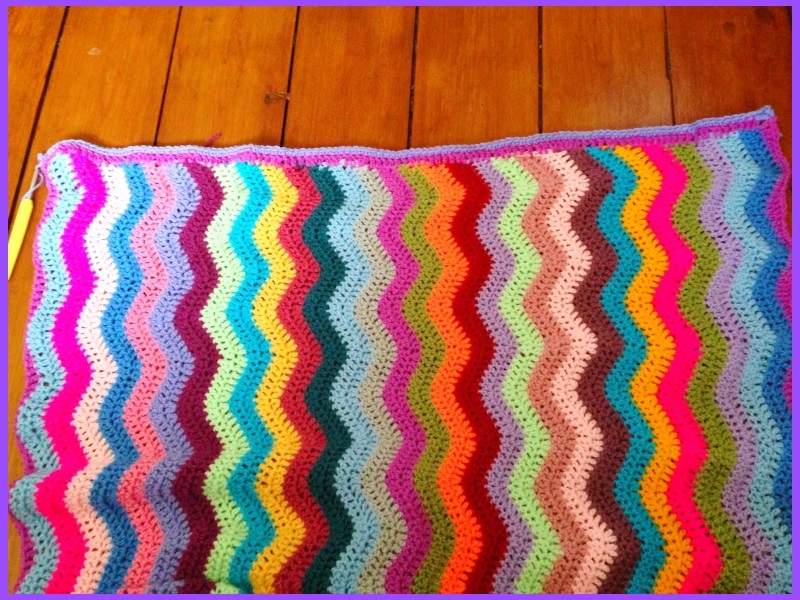 I also decided my ripple blanket wasn’t looking quite right and so made up a wavy edging to finish it off – I have one and a half sides to go yet! 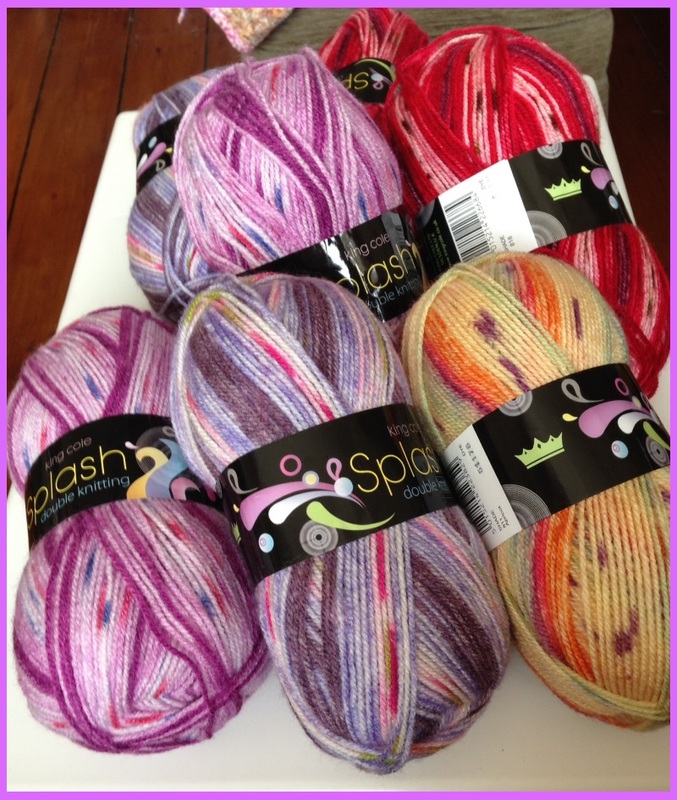 Whilst I was browsing all the other road trip scarves I fell in love with some purple King Cole splash yarn which just happened to be on sale!! Well couldn’t pass that up could I? So now I have to make a few more RTSs!!! I am enjoying all this crochet as I am still incapacitated with back pain although it is slightly better after my GP prescribed some more drugs. I have my MRI date – 3rd September – not looking forward to that as I don’t like confined spaces 🙁 but at least I might then know what the problem is and what can be done to help it. 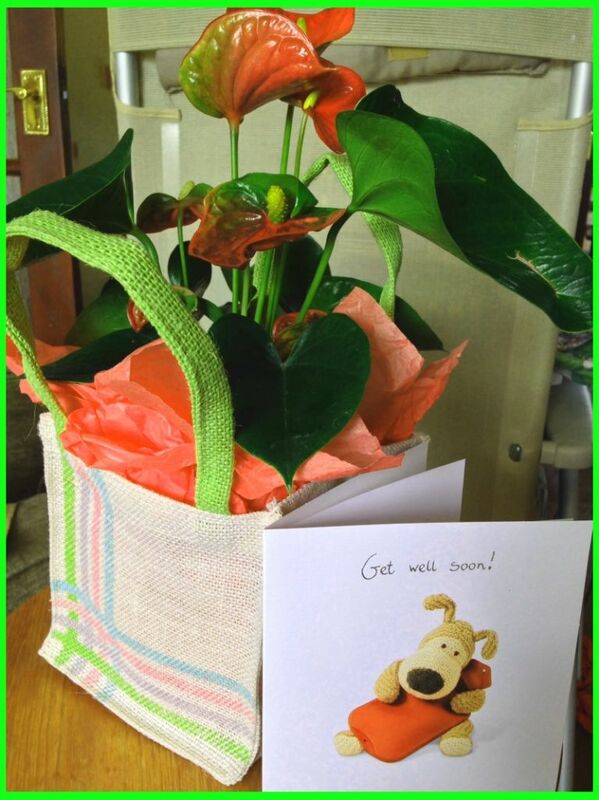 Finally I had to show you the lovely plant and card which my aunties and uncle sent for me to ‘cheer me up’ – and it did – immensely! 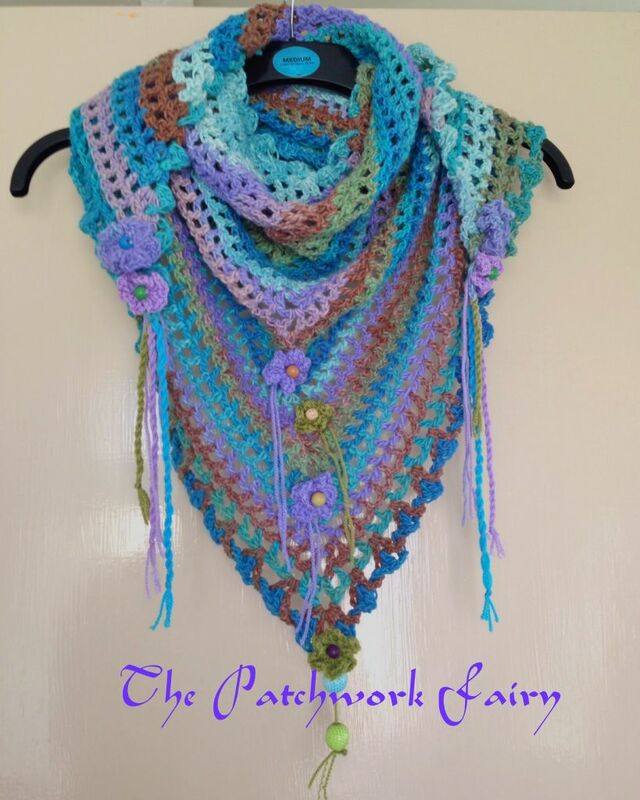 So that’s my week – crochet, crochet, crochet and the road trip scarf! Now over to see the peeps at Handmade Monday, wonder what’s been going on in your world?